Your friendly, family-owned towing and roadside services provider, Hubbell Towing Inc. offers 24/7 relief to drivers throughout Hughesville, MD. No matter what’s got you stranded, we’re here to help, providing jumpstarts, flat changes, winch-outs, fuel delivery and towing.  We also have a full-service auto repair shop, to help you get the service you need right away. Contact us in your time of need for a free estimate and prompt, courteous service.  We’re available 24 hours a day, 7 days a week to provide emergency towing and winch-outs for drivers.  In addition to towing services, we have a full-service mechanic shop on-site to help you get the repairs you need. Customer service and satisfaction are our top priorities. We aim to always deliver prompt, courteous service and earn the trust of each person we serve.  We’re a second-generation, family-owned and -operated business! Owner Lenny Hubbell and his father work side-by-side, offering towing and repair services. Upon request, in addition to vehicle transports, we have also delivered sheds and dumpsters with our trucks, ranging in size. Just ask us! Having to pull off to the side of the road because of a flat tire or overheating engine is never a fun experience. And, what’s even worse, is not having the ability to fix the problem so you can get back out on the road. 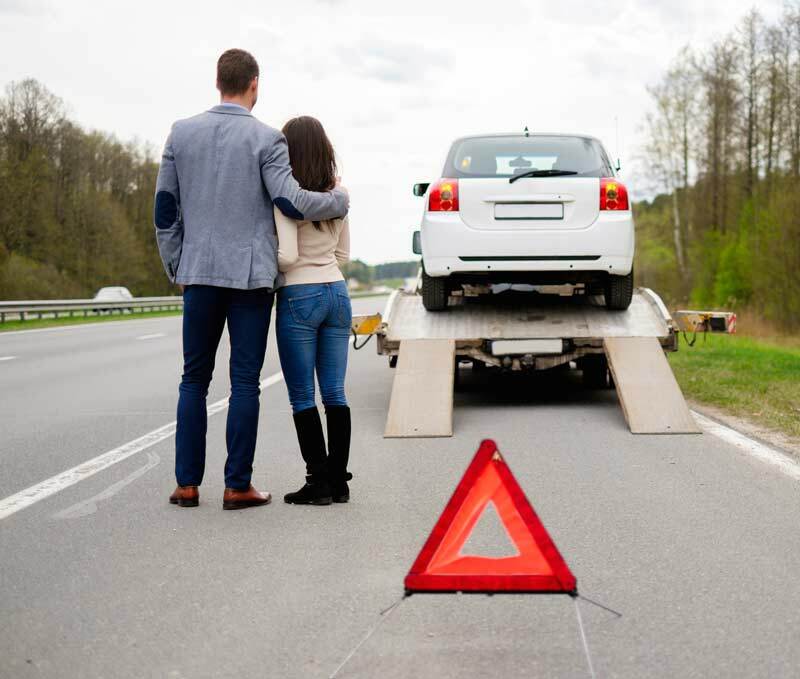 The next time you find yourself in this situation and need a reliable towing company in Hughesville, MD, give Hubbell Towing Inc. a call. No matter what time it is or where you’re stranded, we’ll get a truck out to you, staffed with a friendly professional who will help you put your irritating or unsafe situation behind you as quickly as possible. We know auto troubles are inconvenient, which is why we strive to offer service that’s hassle-free and honest. 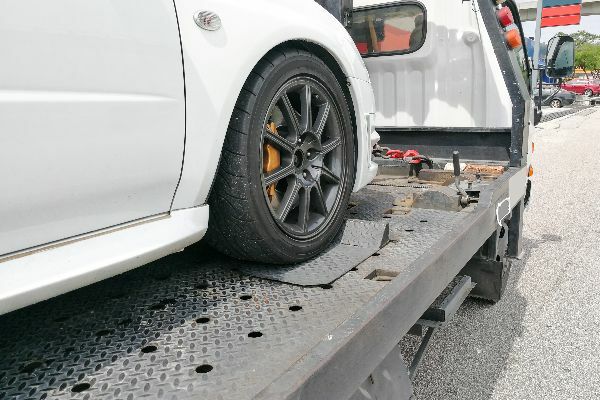 Offering quick and reliable towing service in Hughesville, MD isn’t all we do! We’re also on call for roadside assistance, including jumpstarts, flat changes, winch-outs and much, much more. If we can’t fix the problem on the side of the road, count on us to do it at our fully-equipped auto shop! Whether it’s radiator troubles, brakes, engine trouble, drivetrain problems or something more, we’ll be glad to have a look and set things straight. Whatever you need, whenever you need it, let us go the extra mile and prove to you our reputation for excellence. Don’t let roadside issues leave you stranded! Call Hubbell Towing Inc., day or night, and we’ll quickly come to your rescue. We work fast, ensuring safety and satisfaction. January 19, 2016 Dirk And Christy H.
"We got a flat tire and then our crappy jack bent while my hubby was trying to change it. We called here to see if someone could come change ..."
July 2, 2014 Kathryn G.
"Great customer service! Twice in one week I needed a tow. Each time they were professional, responsive, and friendly. The tows were schedule..."